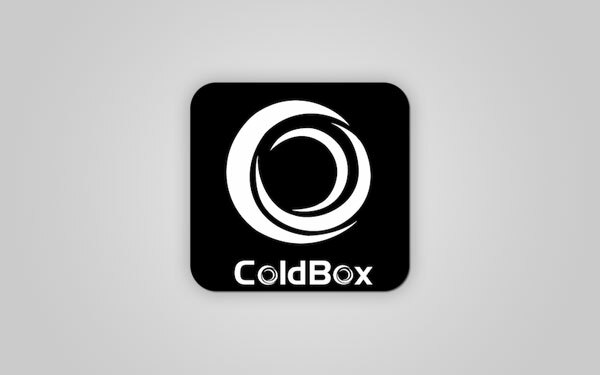 ColdBox is the leading development platform for ColdFusion applications empowering both small and enterprise level applications since 2005. It is an event-driven, convention-based ColdFusion Development Platform that provides a set of reusable code and tools that can be used to increase your development productivity, as well as a development standard for working in team environments. The Platform is comprehensive and modular in order to address most infrastructure concerns of typical ColdFusion applications. It is constructed on several standalone libraries and frameworks that enhance ColdFusion applications with the following feature sets: MVC by Conventions, Dependency Injection, Aspect Oriented Programing, Logging, Unit & Integration Testing (TDD), Mocking & Stubbing, Caching, RESTFul services and so much more. It is used by customers like NASA JPL, ESRI, Adobe TV, NASA Kennedy Space Center, Equator Financial, FAA, GE, and much more.